2013 is proving to be a very good year for movies. Not only do we still have new films from Joel and Ethan Coen, Alfonso Cuaron, and David O. Russell to look forward to, we’ve also got a return to dark comedy territory from filmmaker Martin Scorsese on the docket. 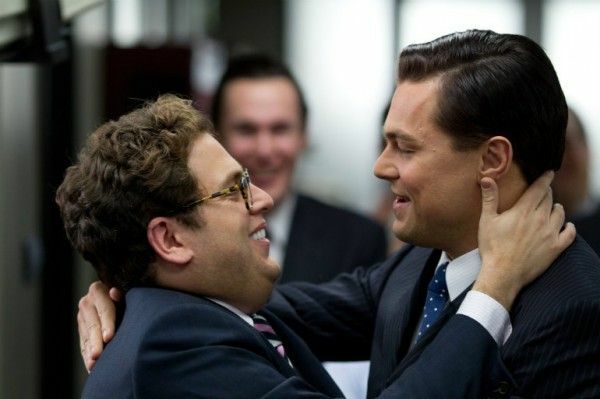 Scorsese has been developing The Wolf of Wall Street for years and the film has finally come to fruition, and the trailer for the pic promises a nutty look at 90s excess buoyed by some big performances from Leonardo DiCaprio, Jonah Hill, and Matthew McConaughey. Though the film is poised to be released on November 15th, we may have to wait a bit longer to see Scorsese’s new film. Apparently the filmmaker is still not finished with the pic and a release date delay is looking very likely, with Paramount even considering a possible move to 2014. Hit the jump for more, including how this may affect the thriller Jack Ryan. The prospect of a Scorsese film’s release being delayed is not a new one. The director famously went through a contentious post-production process with The Weinstein Company on Gangs of New York, which saw that film delayed a full year from December 2001 to December 2002. Likewise, Shutter Island was initially slated for release in October 2009 but was eventually pushed to February 2010, resulting in a major box office coup for Paramount. 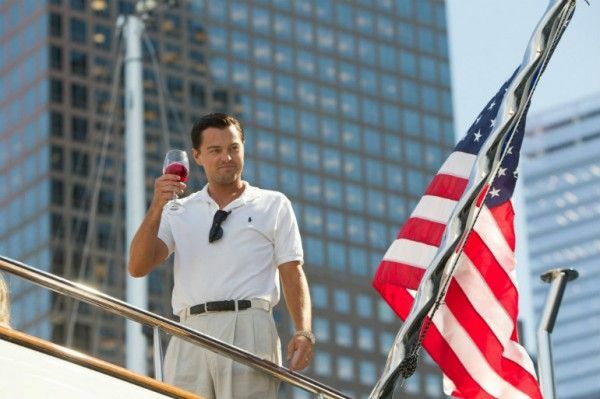 The problem at the crux of The Wolf of Wall Street appears to be the runtime. HitFix’s In Contention first reported that Paramount execs only recently got their first look at the movie and Scorsese is busy “whittling down a typically massive first cut.” It’s almost guaranteed that the film will be moved off its November release date, but does it move to December or 2014? Pushing to 2014 would take Wall Street out of this year’s awards race, which would be disappointing considering many have pegged the film as a possible major player. That being said, if the movie’s not ready, it’s not ready. Both HitFix and THR add that Paramount is considering moving Wolf of Wall Street to a Christmas Day release and pushing its thriller Jack Ryan to January, with the Kenneth Branagh-helmed CIA pic possibly taking advantage of the Martin Luther King Jr. holiday on January 17th. That has yet to be confirmed, and a separate report from Showbiz 411 claims sources that say Wolf will definitely not be released until 2014. It’s tough to imagine a scenario in which Paramount doesn’t do everything in its power to keep Wolf in 2013 and thus in this year’s awards race, but the Leonardo DiCaprio-led pic could also stand to make a hefty amount of money in a February or March 2014 release a la Shutter Island. Whatever the case, I hope Scorsese is able to deliver the cut of the film that he’s happy with, and if that means waiting a few more months then so be it. Hopefully we hear more firm word regarding The Wolf of Wall Street’s release soon.